I was using InfinityFree some time ago and I thought it was spectacular, its performance and loading speed, even better than some payment hostings I have used. I recently returned to host a website, and I do not know what the problem is, but none of the tests I have done work correctly. 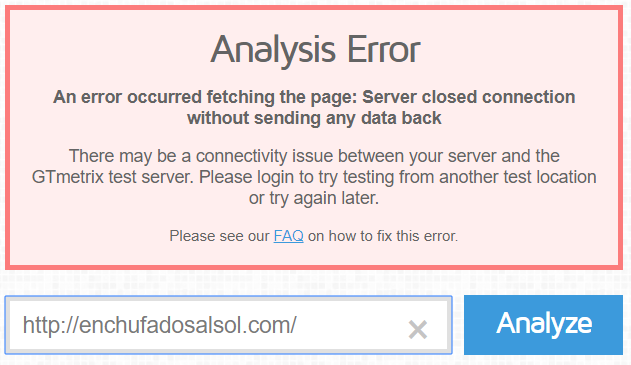 I made an account and within it a website: http://enchufadosalsol.com the site did not load 70% of the time (ERR_CONNECTION_REFUSED), 20% of the time it gave loading times> 20 seconds and 10% of the times it works correctly. Estuve usando InfinityFree hace tiempo y me pareció espectacular su rendimiento y velocidad de carga, mejor incluso que algunos hostings de pago que he usado. He vuelto hace poco para alojar un sitio web, y no se cual es el problema, pero ninguna de las pruebas que he realizado funcionan correctamente.  Hice una cuenta y dentro de ella un sitio web: http://enchufadosalsol.com el sitio no cargaba el 70% de las veces (ERR_CONNECTION_REFUSED), el 20% de las veces daba unos tiempos de carga > 20 segundos y el 10% de las veces funciona correctamente. As the connection ability is very randomized, I would say that it is something to do with the performance/plugins/script that you are using. Something is putting load pressure on the parts of your website that are needed for the initial start-up period. It could be wrongly configurated code on your side or another buggy script. Since every server on InfinityFree on basic page settings is supposed to work just as fast as the general connectivity for InfinityFree at that moment, any loading problems that vary differently upon each visit would be related to something that you have changed on your side. I thought it could be a WordPress problem and that an installation of WP might not work well in InfinityFree, so I opted to create my own CMS. 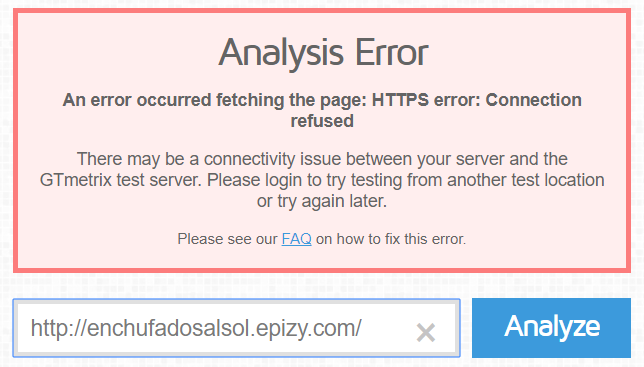 I made a second site to check the result in the same account, this time with free domain: http://enchufadosalsol.epizy.com with a simple page of 567 bytes obtaining similar results of loading error. Pensé que podría ser problema de WordPress y que en InfinityFree no funcionase bien una instalación de WP, así que opté por crear mi propio CMS. 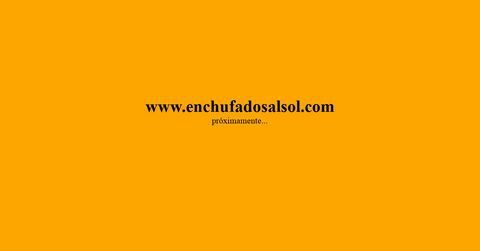 Hice un segundo sitio para comprobar el resultado en la misma cuenta, esta vez con dominio gratuito: http://enchufadosalsol.epizy.com con una simple página de 567 bytes obteniendo resultados similares de error de carga. @bbot22, I could not answer because I had a blockage to be new in the forum, but the cause of the problem is not because of a bad configuration, I did 2 more tests with simple html pages and the errors were the same. @Admin, in my previous message was going to include another test of a third site but it is not necessary, I see that all 3 are under the same IP and the cause of the problem is the same for all 3. Are these problems and times normal in InfinityFree? Is there still something affecting the sites derived from the problems of last week? Is it something temporary that will be solved in a short time?